This event finished on 16 March 2019. 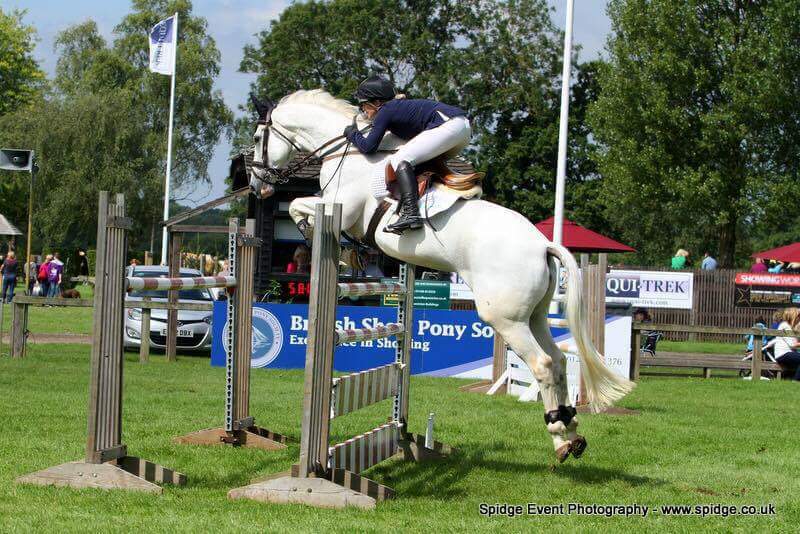 Jess is a UKCC Level 2 qualified coach and has ridden to Advanced level eventing (130cm) and up to 140cm Show Jumping, including 2x GP classes on a home produced horse, alongside producing further youngers to progress in the same way. She is happy to help horses and riders of all ages and abilities and particularly enjoys helping riders to achieve their goals. To book please contact Liz on lizmarlow22@hotmail.com stating which height you wish you jump.